We at WHV Inc. have always gone above and beyond to provide our customers with prompt, efficient HVAC service. Our staff of motivated, highly trained heating and air service technicians stand ready to serve you at all times. 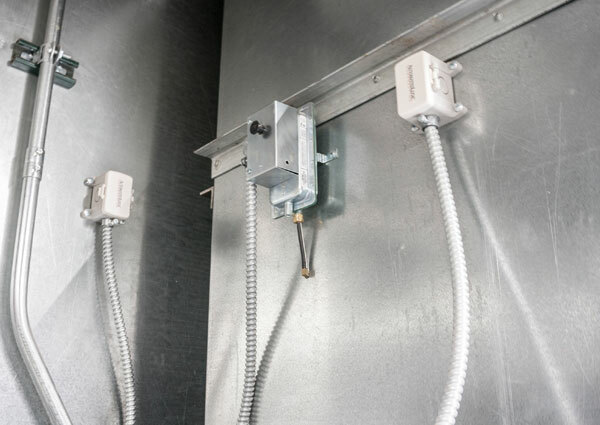 We can help you avoid costly breakdowns and repairs by providing regular maintenance of your heating and cooling equipment, as well as your environmental control system. 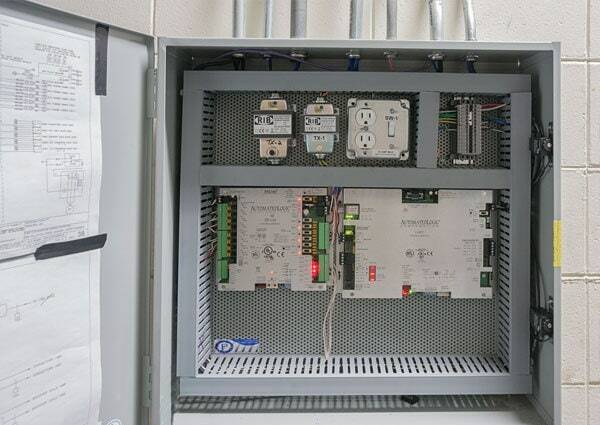 If you wish to make modifications or improvements to your existing environmental control system, we are ready to assist you.